If you don’t want to use credit cards or an e-wallet, a traditional bank transfer is a great option for making deposits and withdrawals at your favourite online casino. While wire transfers may not be the fastest or the cheapest way to move money, they do have a number of advantages that make people choose them over other banking options. Bank and wire transfers are very secure, you don’t have to share credit card details with the online casino, the money moves directly to and from your regular bank account and you don’t have to use an additional third-party payment processing service that some people feel are less trustworthy. Bank and wire transfers are also the most widely accepted methods of deposits and withdrawals. Another reason a lot of people like them is because there are less limits and regulation on the amount of money you can move. Bank transfers also allow you to make deposits with more anonymity than other methods. Keep reading to learn what steps you need to take to make online gambling deposits and withdrawals using bank transfers, what the biggest benefits are and how to make sure you’re paying the lowest possible fees. Getting money into your online casino account using a wire transfer directly from your bank is really easy but there are a few extra steps involved to make it happen. First, go to your online casino and click on the cashier. Click on deposit and then find the bank or wire transfer option. Different casino sites work slightly differently but most of the time it will prompt you to enter a few details like how much you want to deposit, and then it will provide you with the necessary banking information for you to make the wire transfer. The casino will give you details like its bank name, account name and number, sort code, beneficiary information and a transaction reference number. Next, take that information and use online or telephone banking to initiate the transfer. You can also go to your bank in person to make the transfer and get help if you run into any problems. Some casinos also offer an instant bank transfer option which can speed up transaction times significantly but usually comes with extra fees attached. Wait times for regular bank transfer deposits vary depending on your bank and the casino’s bank but can sometimes take up to a week. When it’s time to take your money out of your online casino account bank transfers are a great option, especially if you used a bank transfer to make your initial deposit. Withdrawals work much like deposits, just in reverse order. Instead of providing the online casino’s banking information to your bank to initiate the transfer, you’ll have to provide your personal bank account details to the online casino so they know where to send the money. That means getting your bank name and address, account name and number, branch information and sort codes before you’ll be able to start the withdrawal process. Once you have all the details, head to your online casino and open up the cashier. Choose withdrawal and then find the wire transfer option. It will prompt you to enter the amount you want to withdraw, the currency, if applicable, and then all of your personal banking details. Withdrawal wait times vary depending on your bank and the casino’s bank. They can take up to 10 business days but in the vast majority of cases happen much more quickly. Bank transfers have been around for a long time. They’re also called wire transfers and they’re a way to move funds electronically using a bank or a money-transfer service like Western Union. In the context of online gambling, wire transfers are a way to move money directly to and from your bank account to your online casino account with no middle-man. 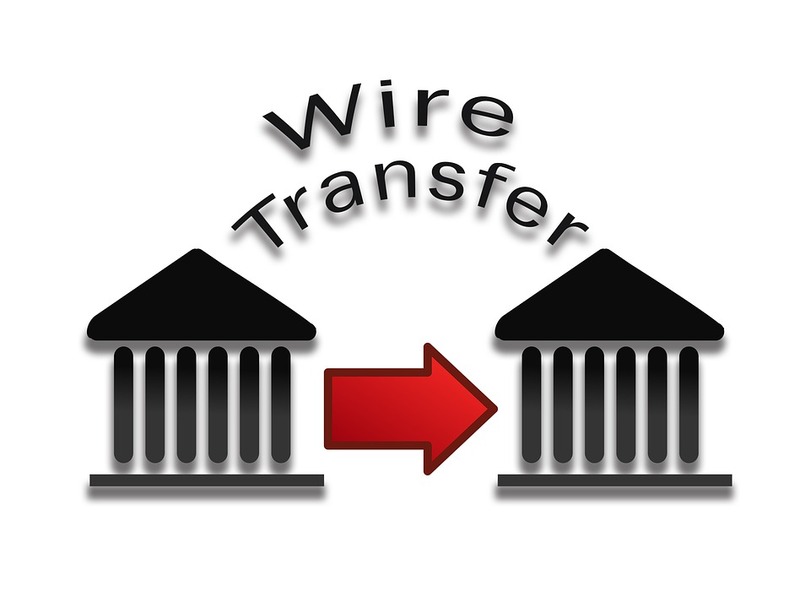 One thing you can expect from almost all banks is some kind of extra fee charged for each wire transfer. 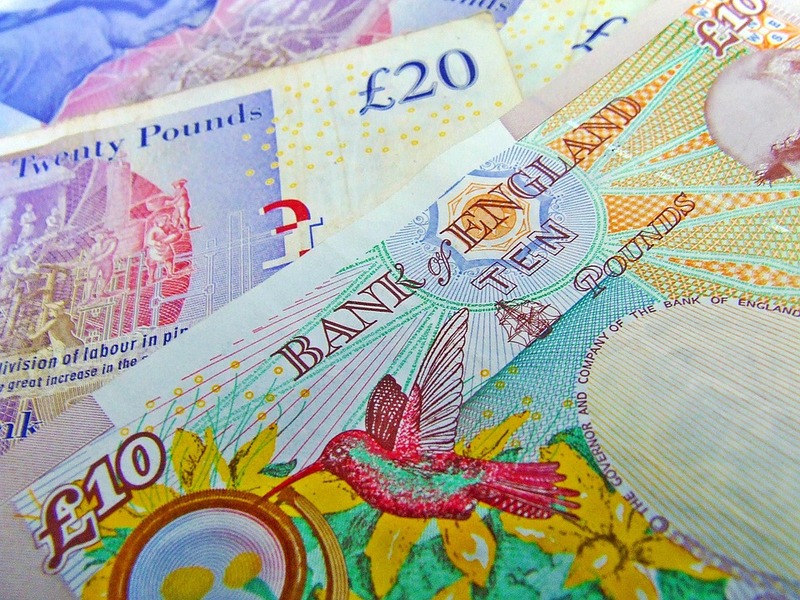 The good news is that in most cases the online casinos, especially if they’re based in the UK, don’t charge additional fees for using the bank transfer option. So make sure to check with your bank or wire transfer service because that’s usually where you’ll end up paying charges. Another big upside is the security that comes with using a big financial institution like a bank to handle money transfers. Other methods like e-wallets and credit cards are also safe but some people feel less comfortable sharing sensitive banking information with online gambling sites if they also use them for regular shopping and day-to-day purchases. There have been cases where player’s funds have been frozen in third-party e-wallets and services and although it’s unlikely, sticking to a big bank or financial institution is even more secure. Slower wait times for transactions to go through can also be an upside for some people because it helps moderate their spending. With credit cards and e-wallets you can make a deposit and it’s in your account instantly, even when you’re using credit to do it. While some people appreciate this, it can be a problem for players who might impulsively spend more than they’re comfortable with. Using bank transfers guarantees you’ll have a cooling-off period when you want to reload so you’re sure about the money you’re spending. Check out our comprehensive section dealing with responsible gaming for more resources and tools to make sure your online gambling continues being a fun, entertaining hobby. Depending on the casino and your bank, using bank and wire transfers can come with hefty processing fees. That said, if you live in the UK and are playing at a UK-based online casino, the charges can be significantly less. The amount you pay in fees will also depend on whether you have to exchange currency to make a deposit or withdrawal from your online casino account. If you’re changing money from GBP to EUR or USD, for example, you may have to pay additional fees to make that happen. That’s another reason why choosing a UK online casino can save you money. Some of these factors will also affect the wait times you can expect when making online casino deposits and withdrawals via bank transfer. Different casinos quote different processing times but the truth is, unless you’re using an instant bank transfer option, wire transfers aren’t the speediest option for moving money. Deposits are usually going to take at least a couple days and wait times are even longer for withdrawals. Should You Use Bank Transfers for Online Casino Transactions? Although bank transfers are accepted at every online casino and do provide good security, they’re not the first choice for most online gamblers. Bank transfers lack the speed and usually the affordability of other methods like credit cards, debit cards and e-wallet services like Paypal, Neteller and Skrill. Deciding which banking method to use depends on your personal situation and priorities. If you don’t need the speed of other methods, and you don’t mind paying a few more fees for the security of not having to use a third-party payment processor, bank transfers could be the way to go. Also, if your specific bank and/or casino offers affordable wire transfers or you like the built-in moderating effect of slower transactions, that might influence your decision too. More often, however, more and more people are opting to use cheaper, faster methods to get money on and off online casino sites.